1 Oz Silver Cook Islands Coin - 99.99 fine investment grade silver bullion. These coins are legal tender in the Cook Islands. The front of the coin features an image of Queen Elizabeth II, with the year of minting located below. The reverse of the coin features an image of the HMS Bounty. 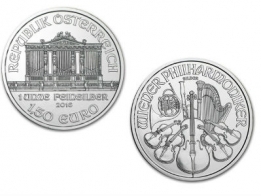 The inspiration for the design of the coin comes from the famous novel 'Mutiny on the Bounty'. The coin's face value of 1 Cook Islands Dollar is located above the image. At the bottom is the coin's weight, purity and metal type. 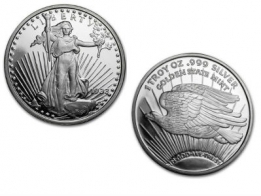 These coins are newly released, and available to silver investors looking to increase their holdings in silver coins. Each coin is sold in a plastic slip, and orders in multiples of 20 are delivered in plastic tubes. 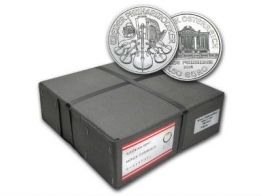 The Cook Islands also release a number of other famous silver products, including the Cook Islands combibar, and the Cook Islands silver coin bar, which is available in a range of sizes, including 1 kg silver Cook Islands bar. Please contact us to sell Cook Islands silver bars or coins. 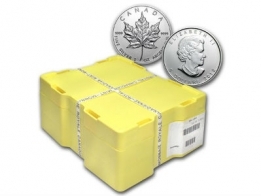 Price includes Swiss secure vault storage for up to one year.